Newport Aquarium in Newport, Kentucky – One of the Best in the U.S.
Once again, the Newport Aquarium has received national recognition. 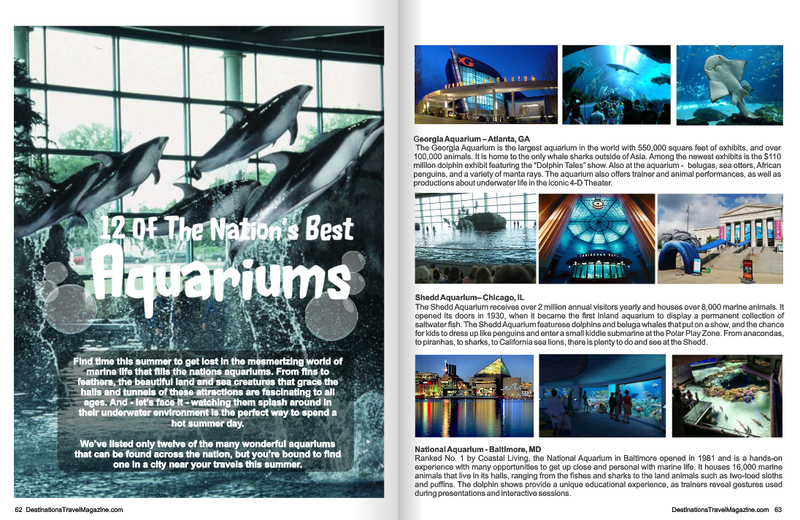 Destinations Travel Magazine named it one of the 12 Best Aquariums in the U.S. in its July 2014 issue. What did the publication like about the aquarium? 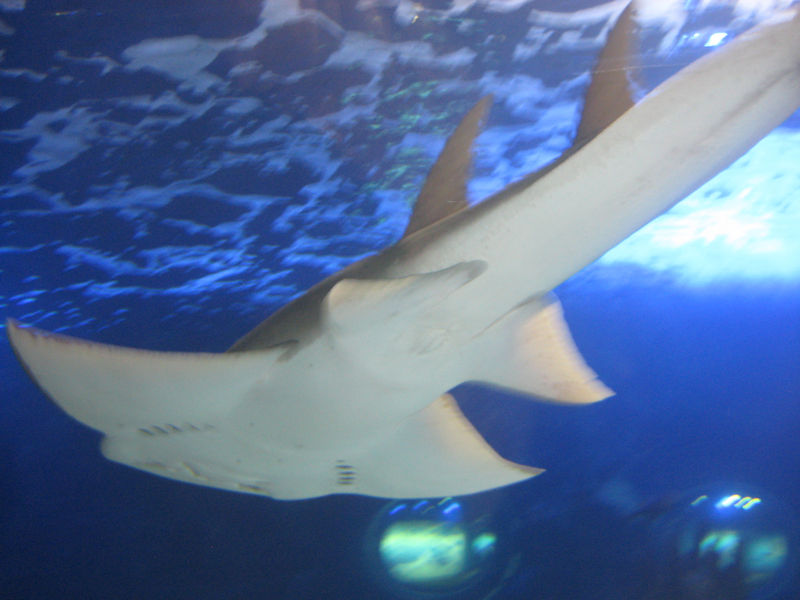 In March 2014, the aquarium was ranked #9 by US City Travel. In 2012, it was ranked #1 in the 10 Besties Reader’s Choice Travel Awards from 10best.com. 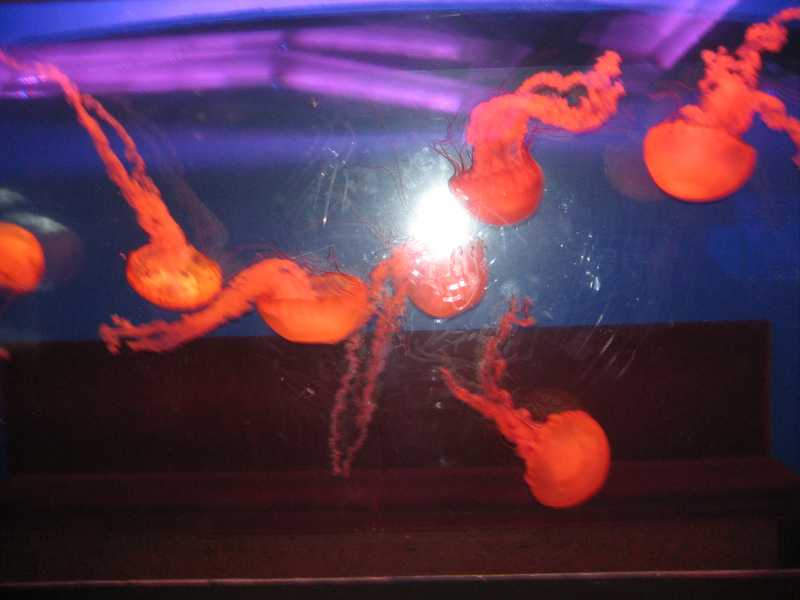 The Newport Aquarium is located in Newport, Kentucky. This entry was posted in Communities, Have Fun! and tagged best aquariums in the US, Destinations Travel Magazinel, Newport Aquarium by susanaknabe. Bookmark the permalink.